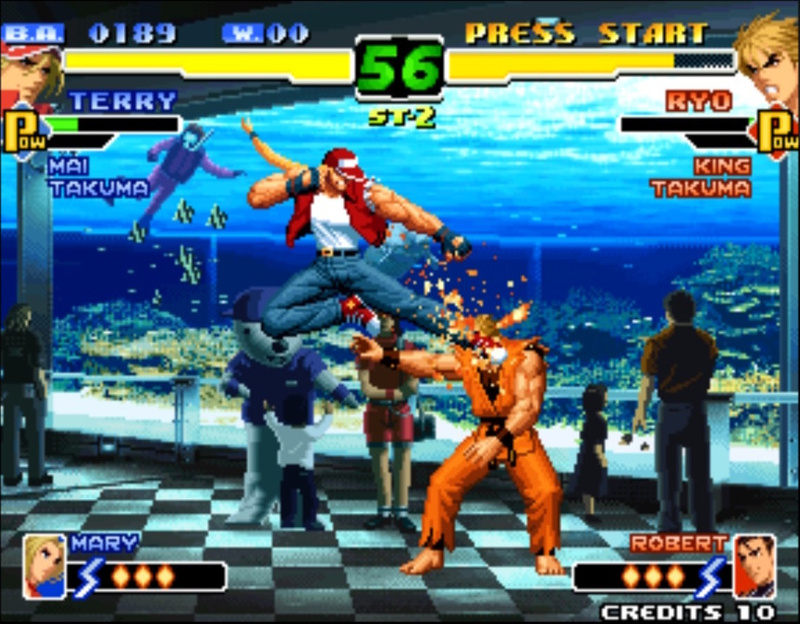 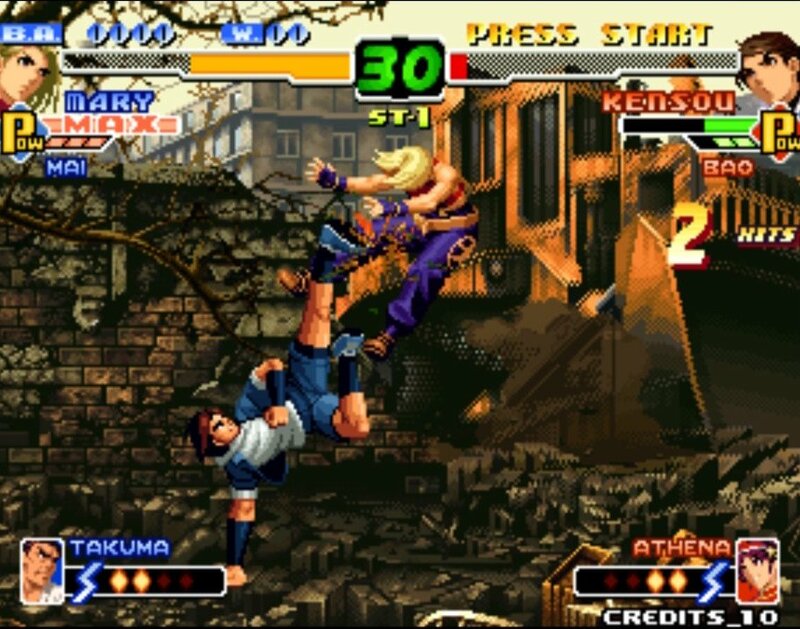 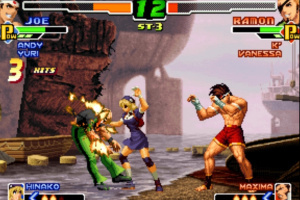 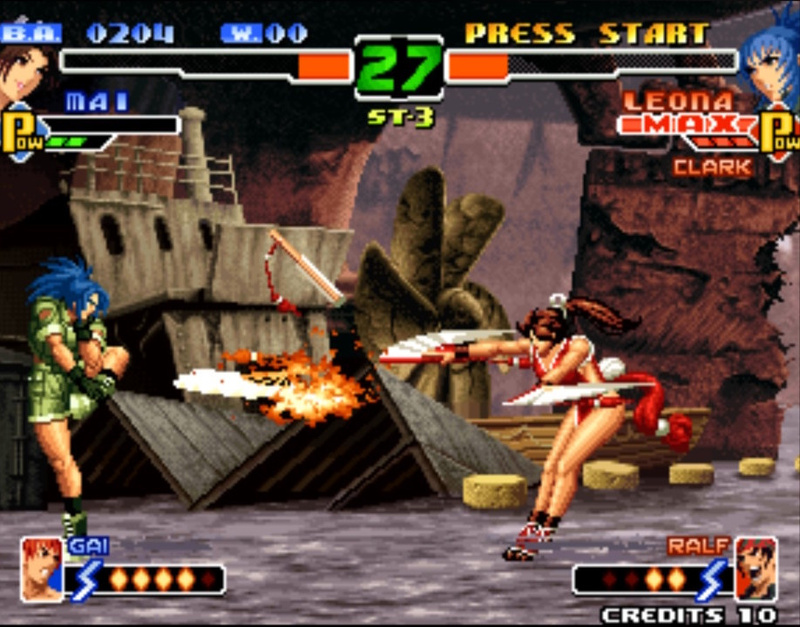 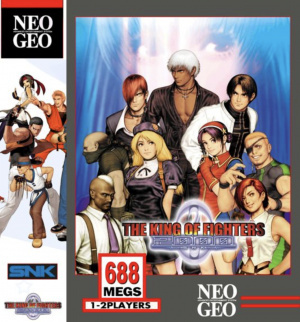 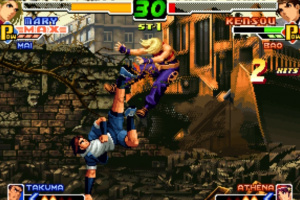 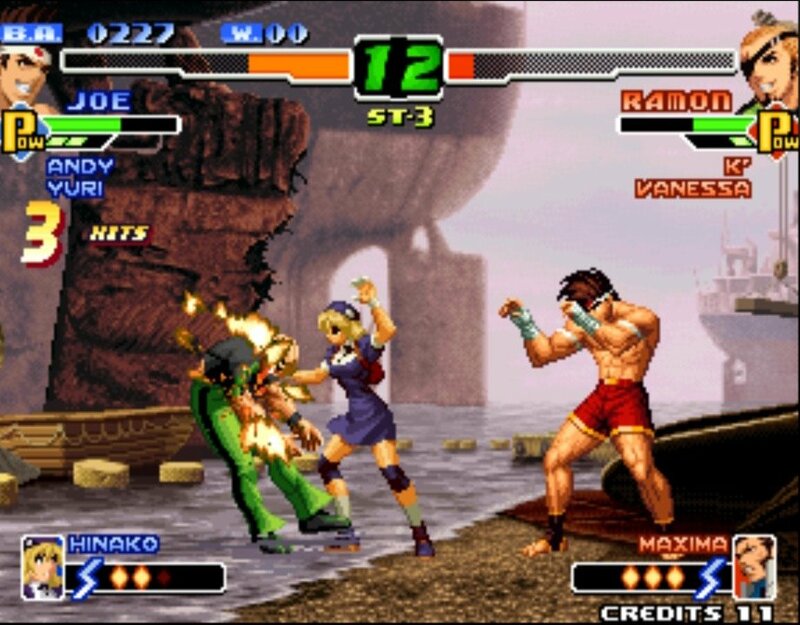 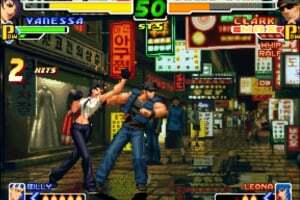 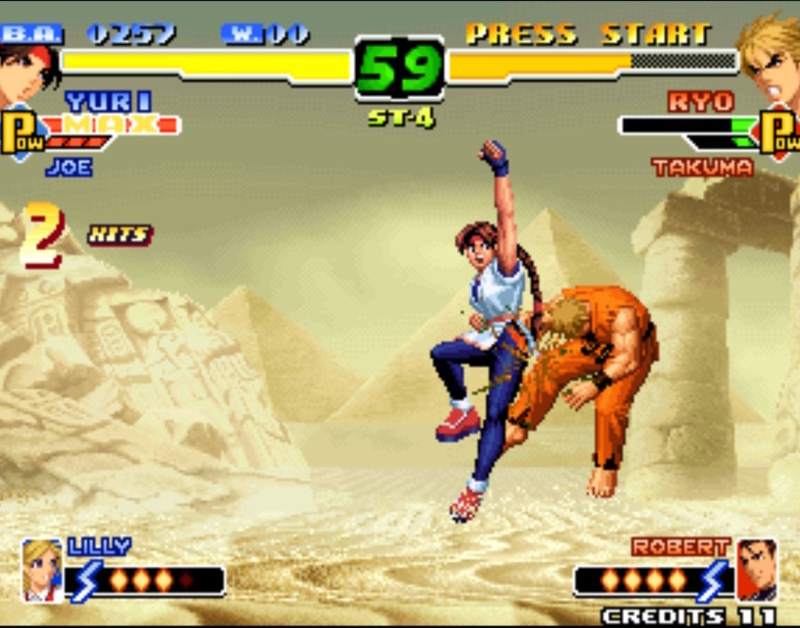 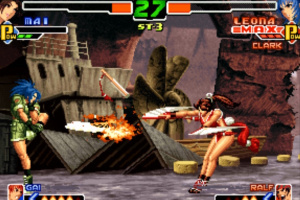 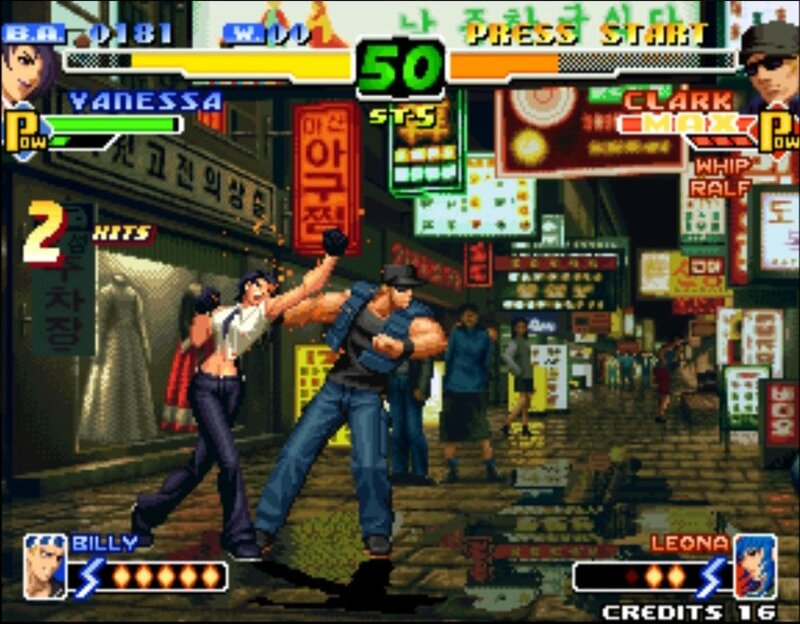 THE KING OF FIGHTERS 2000 is a fighting game released by SNK in 2000 in Japan. 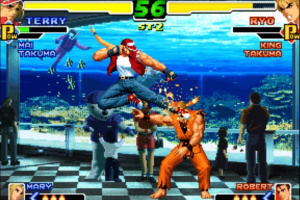 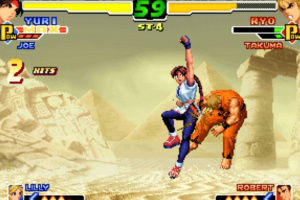 Featuring numerous improvements from KOF '99, KOF 2000 also introduces the all-new Active Striker system where players can enjoy exciting striker-based battle strategies. 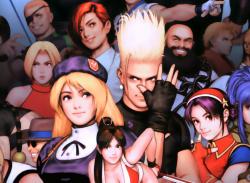 Plenty of nostalgic characters from the SNK Universe appear, too.